Home Dental Care Can You Eat Chocolate With Braces? A list of foods mentioning what you can eat and what you must avoid is handed over to you as soon as the braces are in place. It is very important to stick to these guidelines as certain foods can damage the wires or brackets of the braces which can delay the treatment process. 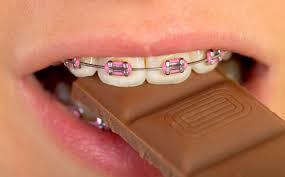 There are many foods which are not allowed while you are wearing braces but what about chocolate Let's find out. If you have braces you can eat soft chocolate but hard chocolate should be avoided. Your list of permitted foods will clearly indicate that anything sticky and hard can damage them and you should stay away from them. Chocolate can also stain the clear brackets and if you have any colored elastics in place they might change color due to chocolate. If you cannot resist the temptation and want to indulge in a chocolate, select the soft variety and brush your teeth immediately after eating. Can you eat chocolate with braces? Only soft chocolate and you have to brush your teeth afterwards. Cleaning the teeth properly helps to remove the food debris from the braces especially if they are recently placed or tightened. Select a soft bristled brush to avoid discomfort. Your gums might be sore and using a hard brush can be uncomfortable or painful. Prefer a specially designed brush for braces, these brushes are more effective in cleaning the brackets or the braces and can remove the residue of food more effectively. Use downwards strokes while cleaning the upper teeth and upwards stroked for the lower teeth. This way most of the food debris will be removed. Be patient and spend two to three minutes while brushing to thoroughly clean your teeth and braces. Flossing is extremely important when you have braces. The food particles stuck between teeth or braces can lead to infection and should be removed to avoid any risk of it. It can be a bit tricky to floss when you are wearing braces but some dental products like super floss or floss threader are easy to use and can help to clean the spaces between teeth and around the brackets. Start from flossing under the area below the wire, and then make it go through the teeth above the wire for proper cleaning. You can also form a C-shape with the floss thread while you floss to ensure that all the debris is removed. 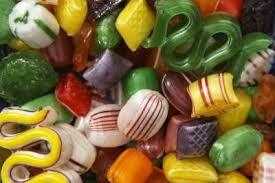 Hard candies can damage the braces if you bite on them or chew them. The small bits can get stuck between the brackets and the high sugar content increases the chances of bacterial growth. Soft candies are not better than the hard candies. In fact they can be more harmful for the braces as they tend to stick to the area between the brackets and teeth and can lead to tooth decay. 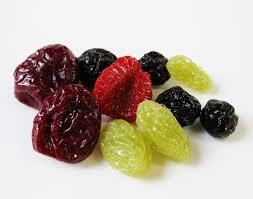 Dried fruit have very high sugar content and are sticky as well. These two things make them an absolutely forbidden item if you have braces. Starch is not good for teeth and braces. 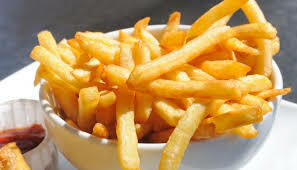 Starchy foods like French fries and chips leave a layer of starch on teeth and braces and even if you brush afterwards some of this remains glued to the teeth. This can lead to bacterial growth and chances of having an infection rise. It is not a good idea to directly take a bite from an apple or pear. 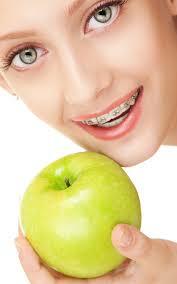 It is tempting but biting into a chunky fruit or vegetable can damage your braces. If you want to enjoy fresh fruit and vegetables, cut them in small pieces or make a smoothie. Considerable force is required to chew nuts and this pressure can break the archwires of braces. Small pieces of nuts can also get lodged between brackets and can damage them. 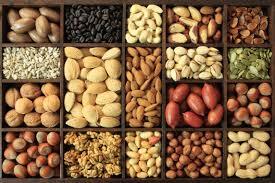 The best way to eat nuts is either to grind them first or to opt for a spread like almond butter. Anything crunchy or hard is not advised if you have braces. The cereals and whole grain bread have a lot of crunch and biting on them can damage the archwires or even break the metal braces. If you are craving badly for cereal you can soak it in milk for some time till it gets really soft and soggy before eating it. 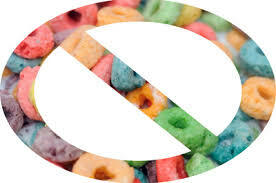 If you do not like soggy cereal, you should wait till the braces are removed. 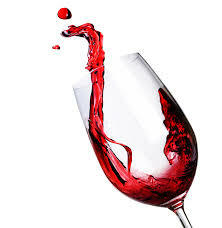 Acidic foods and drinks like wine, soft drinks, pasta sauce and salad dressings tend to stain teeth. The area of teeth covered by brackets is less likely to get stained. If you eat a lot of these foods while wearing braces, the exposed parts of your teeth will get stains and the rest will stay lighter. When the braces are removed you may experience yellow spots on your teeth due to this reason.